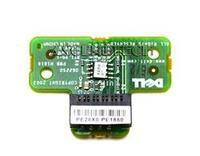 Dell - PowerEdge 1800 2800 Serie Dell PowerEdge 1800 2800 Series Input Output Raid Controller Key I/O Board Card NJ020 0NJ020 CN-0NJ020. 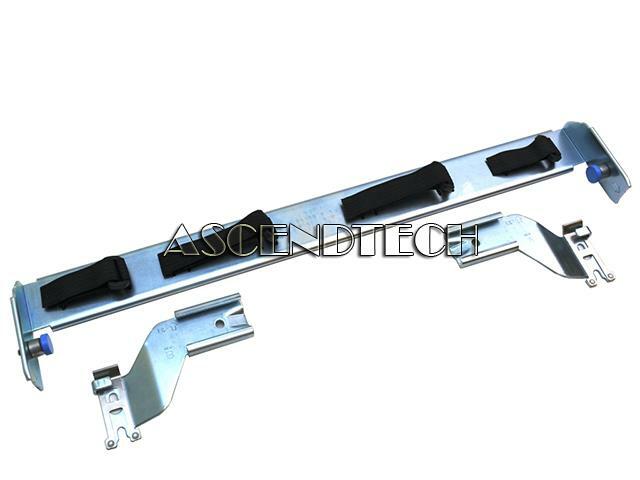 Dell - PowerEdge 850 Dell PowerEdge 850 1425 1850 One Side Server Rack Mount Rail Y2565 0Y2565 CN-0Y2565. 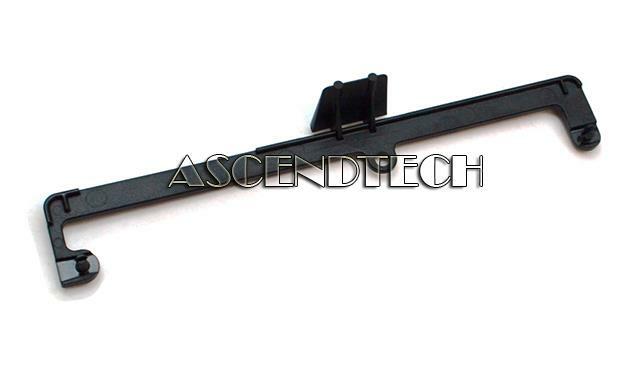 Dell - PowerEdge 6M914 Dell PowerEdge 6450 6650 One Side Server Rapid Rack Mount Rail 6M914. 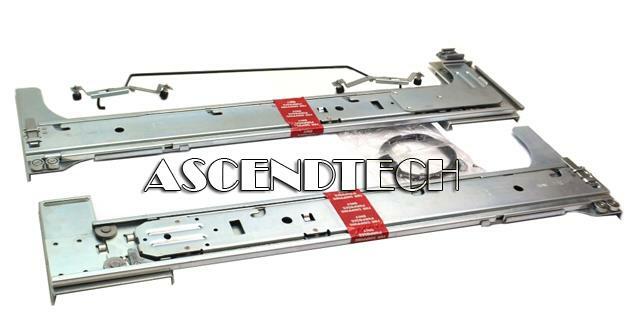 Dell - PowerEdge SC 1435 Genuine Original Dell PowerEdge SC 1435 Front 1U Metal Bezel with 2 Keys YJ866 0YJ866 CN-0YJ866. 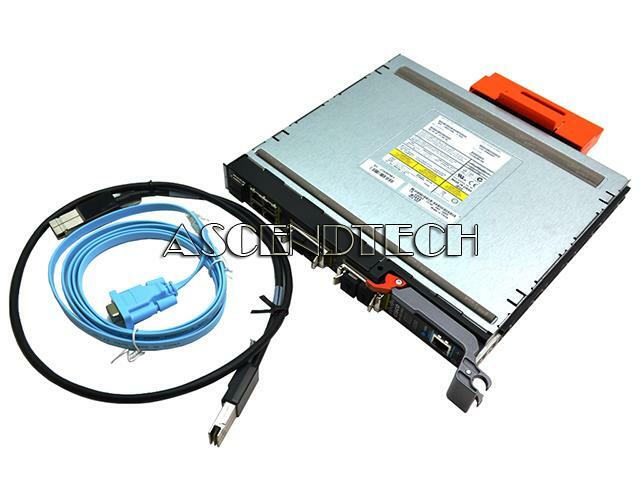 Dell - CloudEdge PowerEdge C6145 Dell CloudEdge PowerEdge C6145 Rack Mount Server 2U King Slide X5 Rack Rail Kit 6MFY2 06MFY2 TW-06MFY2. 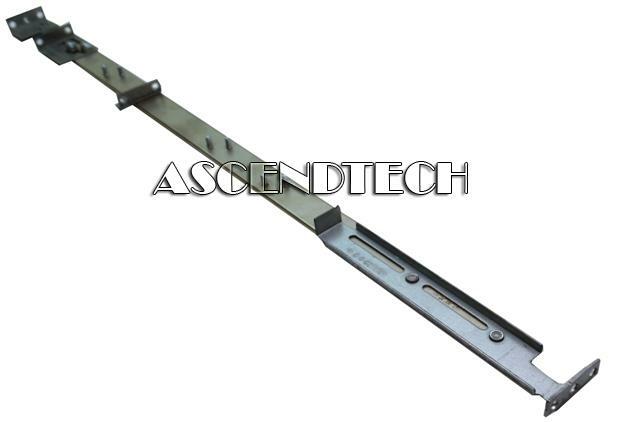 Dell - PowerEdge 750 1425 1950 Dell PowerEdge 750 1425 1850 1950 Rack Mount Left and Right Rails Kit H7076 0H7076 CN-0H7076 H7077 0H7077 CN-0H7077. 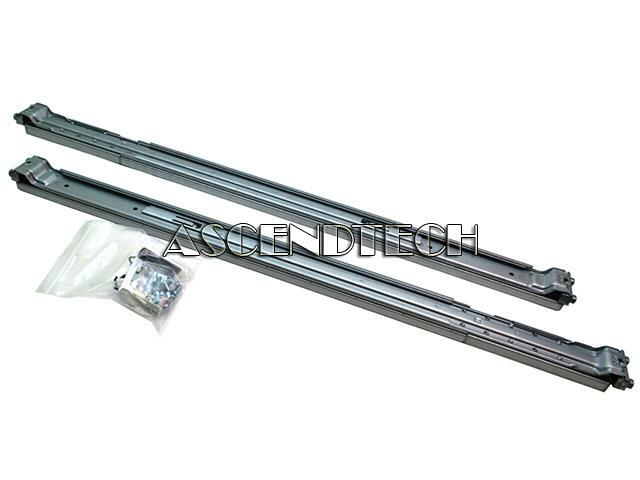 Dell - Poweredge 2450 2550 Dell Poweredge 2450 2550 4-Post Rapid Rail Server Rack Mount Rails (Left & Right Rails) 39GWG 82PNP. 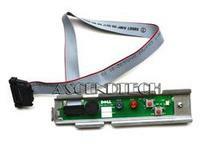 Dell - Poweredge 2800 Dell Poweredge 2800 5U Versa Rail Kit JJ013. 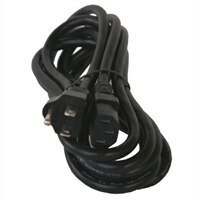 Dell - Poweredge 2450 2550 2650 Dell Poweredge 2450 2550 2650 Rapid Rail Kit FJ460. 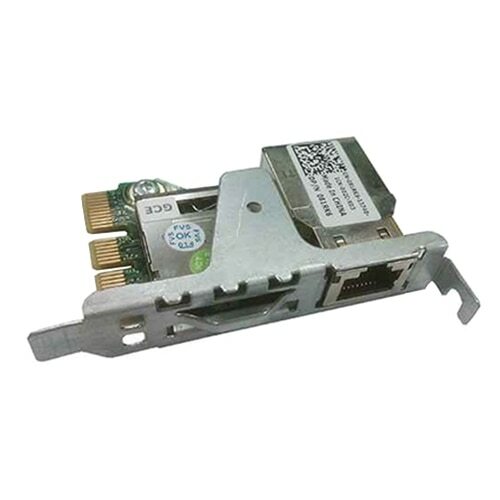 Dell - Cisco CBS3032 Dell PowerEdge PEM1000E Series Cisco CBS3032 Catalyst Switch Assembly WS-CBS3032-DEL XK146 0XK146 CN-0XK146. 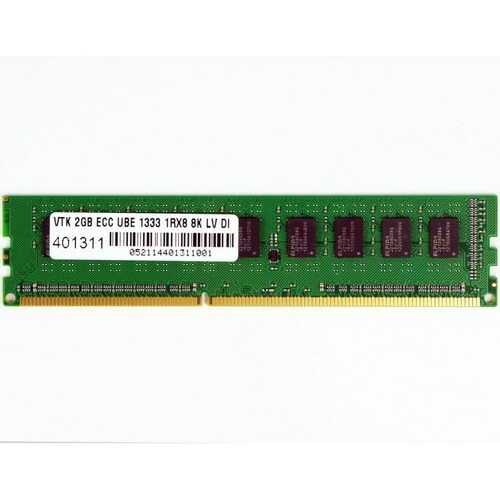 Dell - 86M4K Genuine Original Dell Assembly Card I/O PCI-E FFP SLOT3 Server Bridge Adapter Kit for PowerEdge R720 Orca R820 Icon 86M4K 086M4K CN-086M4K.